General Description: Milford and Mattie Givens homesteaded the Springs in 1881. Now, over 100 years later, soakers still come and enjoy this historical hot springs. Givens is a family hot spring destination located along the Snake River in the hot spring state of Idaho. Givens boasts an out door hot springs pool and a private geothermal tub. Accommodations are available for RV and dry camping. Location: From Boise, Idaho is 45 miles or about an hour to drive to the hot springs. Accessibility: Givens Hot Springs​ is accessible. You can drive up to the resort. The hot springs are an easy walk around the hot springs. This hot springs has limited handicap accessibility. Hot Springs: ​Givens Hot Springs has a source of over 140 degrees. 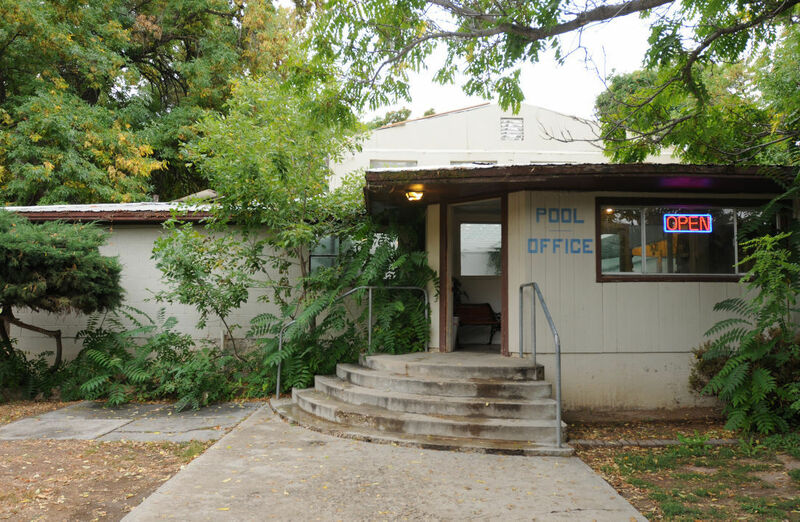 Givens boasts 1 out door hot springs pool. The temperature of the geothermal pool is about 99 degrees. The hot springs offers a private hot tub. The temperature is a scorching 130 degrees. The pool is treated with chlorine. The mineral water in the private tub is pure. Clothing is not optional in the pool. Clothing is optional in the private tub. Hot Spring Tips: ​Givens Hot Springs is open year around and offers day use soaking. Paid overnight guests are permitted all access to the hot springs. This hot springs is not pet friendly. No dogs are allowed on Givens Hot Springs property. RVs and dry camping are open year 'round, along with one kitchenette cabin, and one rental trailer. Call for reservations. Clothing is not optional. Bring your bathing suits. Youtube Video on Givens Hot Springs is below.